Snorrastofa in Reykholt is an independent research centre established in 1995. The centre is located in Reykholt in West Iceland, the main residence of Iceland’s greatest medieval writer, poet, scholar and statesman, Snorri Sturluson (1179–1241). Its main task is to instigate and conduct research on the medieval period in general, and Snorri and his works in particular. Reykholt has always been associated with scholarly work. Snorrastofa has a general tourist reception on the ground floor of the building. 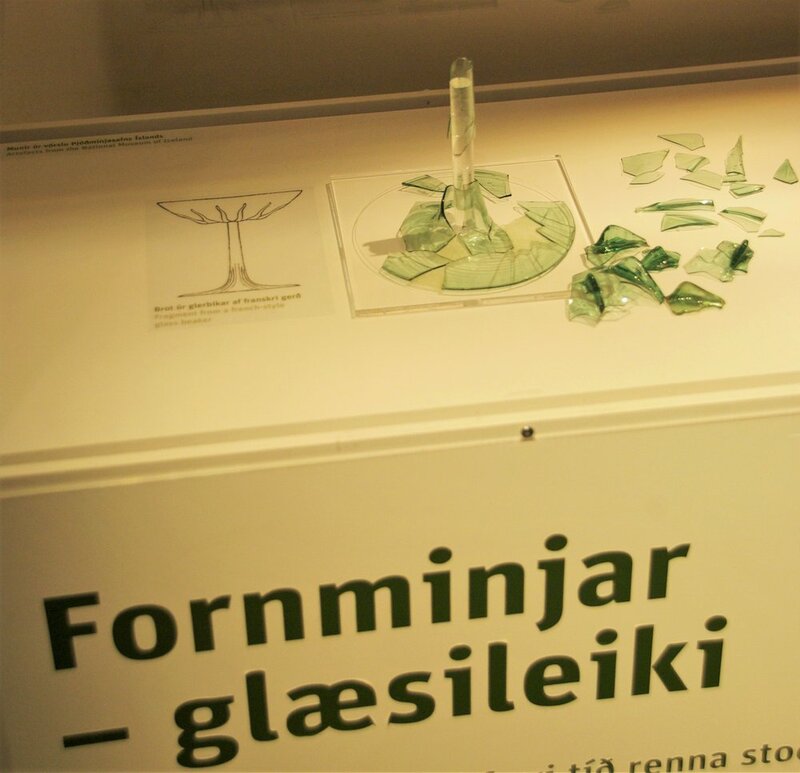 An exhibition on Snorri Sturluson is also located there. The reception offers lectures on Snorri Sturluson and the history of Reykholt. 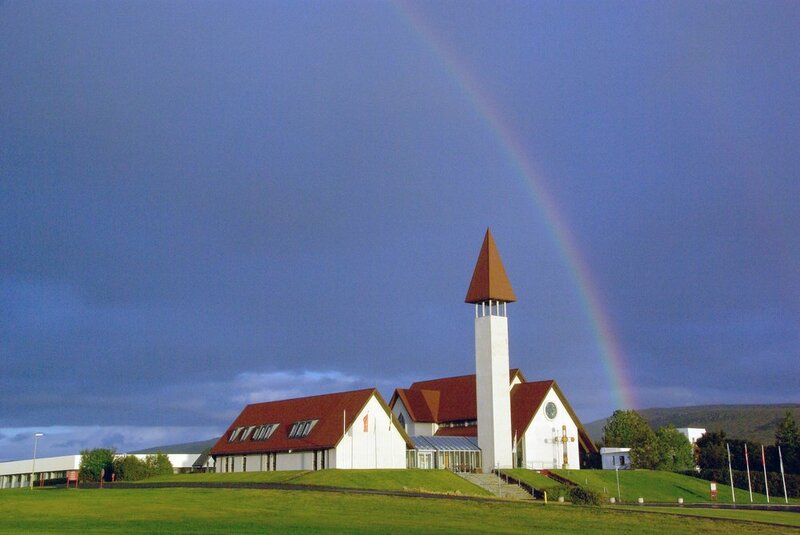 The reception also arranges concerts in the Church of Reykholt and rents out the facilities of Reykholtskirkja-Snorrastofa. A souvenir shop has books, music, postcards, and Icelandic design and handicraft for sale. Snorrastofa rents out its facilities for conferences, workshops and visiting scholars and artists. Reykholt Music Festival takes place the last week in July each year. Snorrastofa offers guided tours and services. On request lectures can be given on Snorri Sturluson and the history of Reykholt.